First and foremost, credit must be given to the governor, the governor’s task force, and those in the Legislature who worked so hard to protect taxpayers from the abuse of eminent domain. Assuming Gov. Bill Richardson signs the bill, which is based on a concept he has supported, property owners will be able to rest a bit easier knowing that local governments cannot take their land whenever they feel like generating more tax revenue. Another good bit of news is that no tax hikes occurred this year. While the idea of raising taxes in a time of record-setting revenues may seem absurd, several tax hikes ­ including a 60 cent-per-pack increase on cigarettes ­ were considered and defeated this session. Raising taxes in times of budgetary crisis is a bad idea, but hiking them when revenue is overflowing from state coffers is inexcusable and sends a message that government is insatiable. The absence of tax hikes was good and some taxes were even cut, but the small ($94 million) package of tax cuts passed this year was too small to have an impact on New Mexico’s economy. 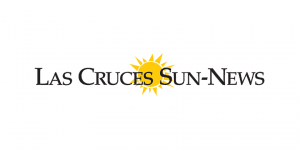 Worse, the cuts that were actually made ­ including a gross receipts tax deduction for disabled street vendors ­ were targeted in ways that will not improve New Mexico’s economy. 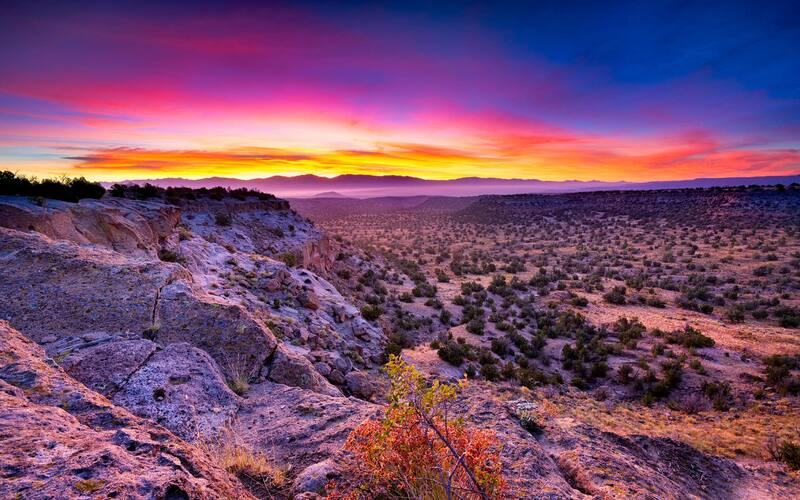 Despite its recent success which has coincided with a strong national economy, New Mexico remains one of the poorest states in the country. Our political leaders should be working day and night to improve that dismal statistic by reducing our heavy tax and regulatory burden. Small, narrowly-targeted tax breaks are not the answer. 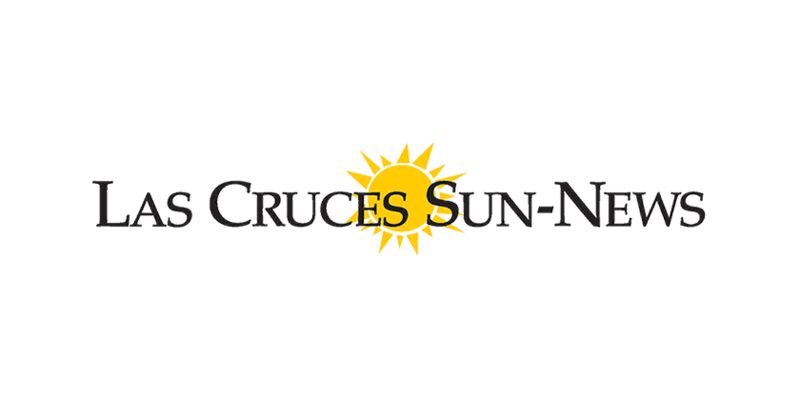 Unfortunately, several actions taken during this session will have a negative impact on New Mexicans for years to come starting with the 10 percent increase in the general fund. That rate of spending growth is much more than double the rate needed to keep pace with inflation and population growth (about 4 percent). 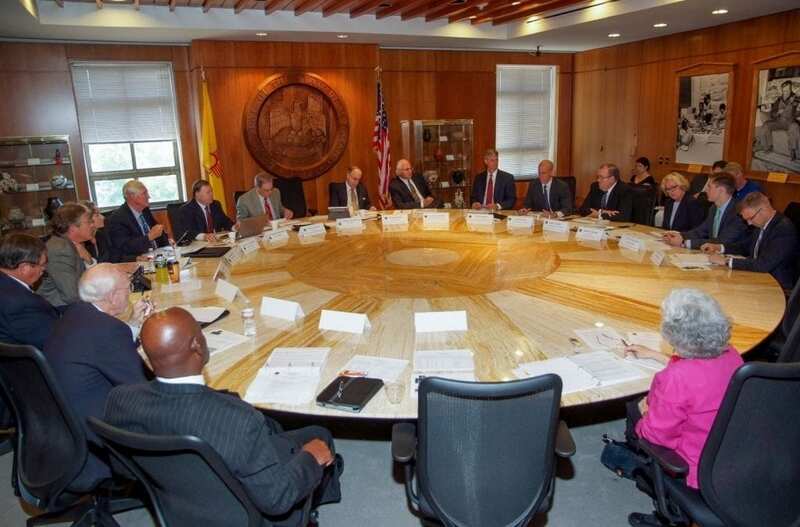 With government growing so quickly, once oil and gas revenue suffer even the slightest setbacks, New Mexico’s budget could be in serious trouble. Worse, this rapid growth in spending took place while legislation that would have limited future spending growth that was introduced in both Houses ­ the Taxpayer Protection Act ­ was not seriously considered. So, where will all of this new money go? A large portion has been allocated to increasing teacher salaries and expanding the state’s Pre K program. Although higher teacher salaries and expanded Pre K have been touted by many self-interested advocates among the education establishment, studies have shown that the benefits of Pre K evaporate by fifth grade. Worse, universally increasing the salaries of all teachers at once will do nothing to attract and retain the best teachers. Basing pay on teacher quality would be a far more effective way to increase teacher quality. While more money was thrown at the teaching establishment this year, legislation that would allow taxpayers to take a tax credit for donating money to provide scholarships for needy children was killed once again. This effort which the teacher unions mislabeled “vouchers” would have given poor children and their parents the same ability as wealthy parents have to choose the school that is best for them whether that is a public or private school. The last major legislative faux-pas of the session was increasing the minimum wage to $7.50 an hour. Fortunately, McDonald’s and most other employers of low-wage workers are already paying at similar wage rates and the wage will not automatically increase with inflation, thus somewhat mitigating the law’s negative impact. But New Mexico is a poor state with relatively low salaries; this wage increase will particularly harm border cities because none of our neighbors mandate wages as high as $7.50. It was an action-packed session and some good was done. Unfortunately, massive spending without any economically-significant tax cuts will and a higher minimum wage will make it more, not less difficult for New Mexico to catch up with the rest of the country.